Unlock the full potential of formative assessment in your classroom! 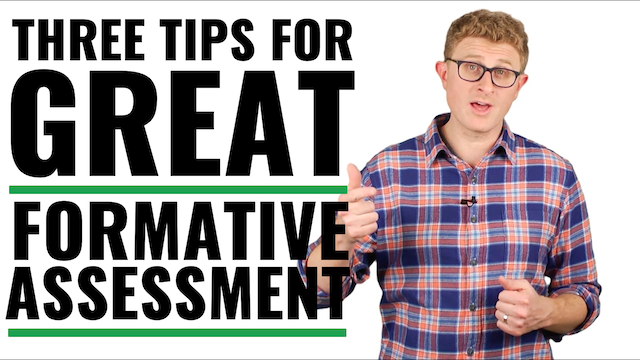 Check out these tips for how to use formative assessment apps and games such as Kahoot, Socrative, Plickers, and Poll Everywhere to check for understanding and encourage student self-assessment. For more resources, check out our Make Formative Assessment More Student-Centered page.